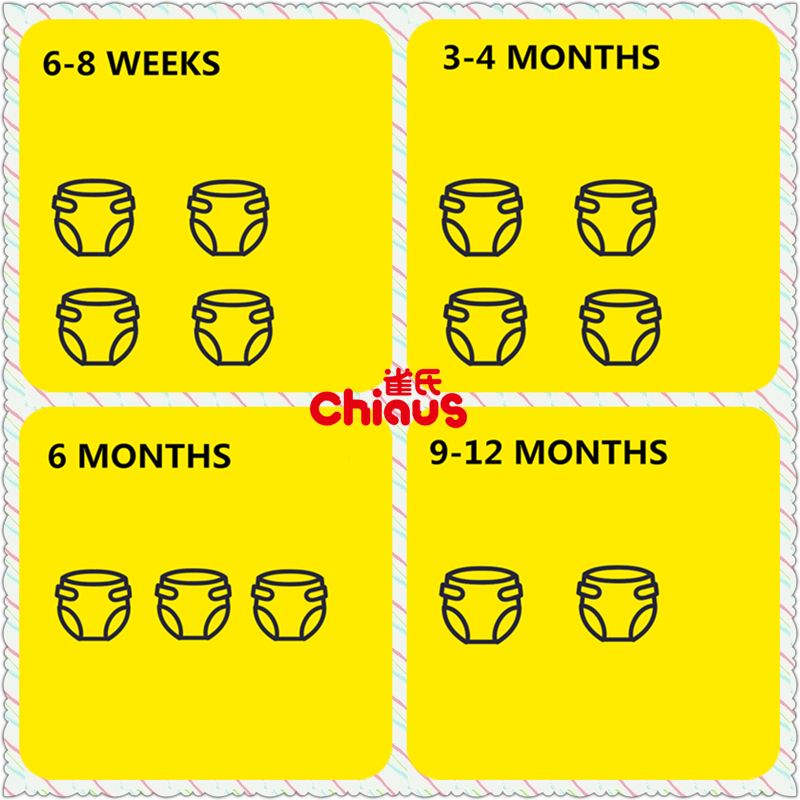 To help mommy know when to change nappy. 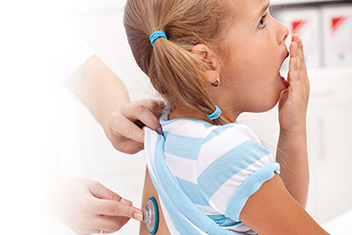 In winter, temperature is big difference in morning and night, with dry climate, children who are low immunity easily catch various kinds of respiratory disease. 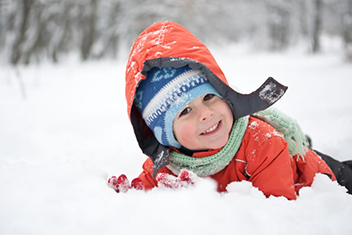 Therefore, parents should pay more attention for baby's healthy in winter and learn more about this aspect knowledge. 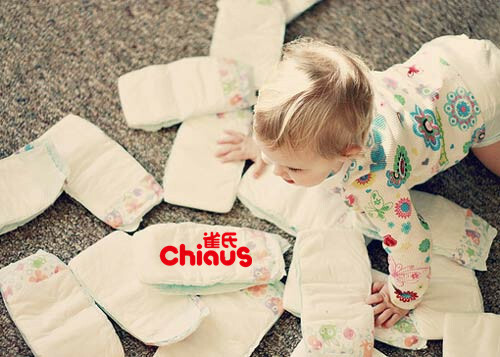 Chiaus disposable diapers supplier will show you some tips below.